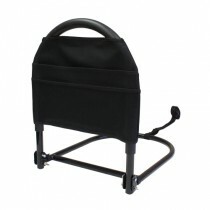 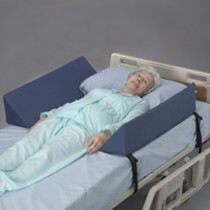 Bed rails serve to protect all age groups, including children, adults and the elderly from fall injuries. 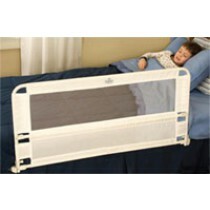 Bed safety rails assist with preventing children and toddlers from accidentally rolling out of bed during the night. 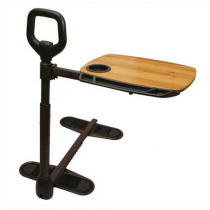 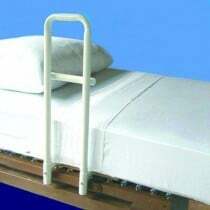 Bed rails for adults are great for those individuals who are prone to restlessness and fall out of bed. 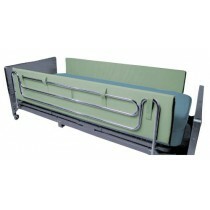 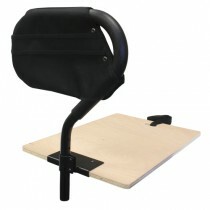 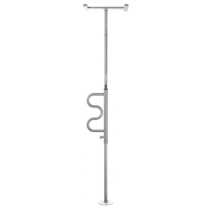 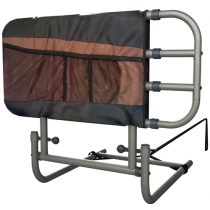 Additionally, adult bed rails can be used to safeguard patients who may need a restrictive, safety first bed rail. 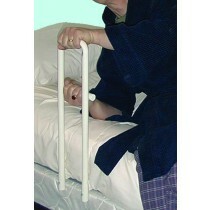 Bed rails are ideal for adults that may be at risk of falling out of bed. 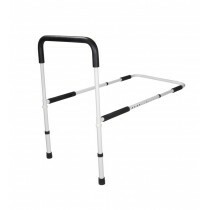 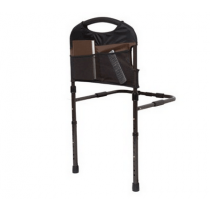 These same safety rails are ideal as bed rails for seniors. 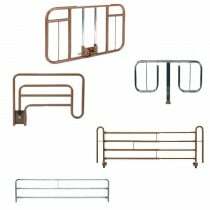 Truly, though, all of these bed rails serve the same essential purpose: protect sleepers from fall injuries. 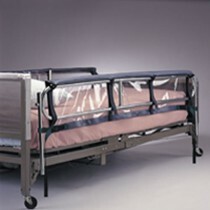 Serving to protect sleepers from falling out of bed, a bed rail is manufactured to be sturdy and reliable. 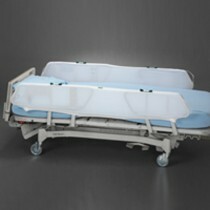 In addition to its reliability, these rails will complement most electric beds, both full- and semi-electric and manual hospital beds. 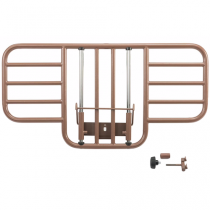 These bed rails for seniors and bed rails for kids are compatible with beds at home too. 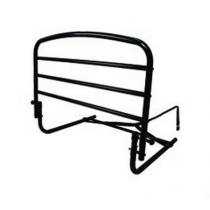 Whichever bed type you use, these bed safety rails are the best available rails on the market. 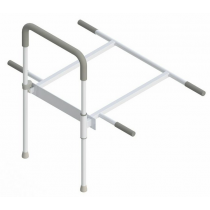 To augment fall prevention with a safety first bed rail, peruse our vast selection of top quality bed rails for elderly, bed rails for adults and bed rails for kids today!